Consumers in the UAE appear to agree with the current real estate market sentiment that now is good time to buy property, according to statistics from compareit4me.com, the Middle East’s leading finance comparison site. Using data from its mortgage comparison platform, compareit4me can reveal that there was an 119.5% increase in the number of people searching for mortgages in the third quarter of 2016, compared to the same period in 2015. This indicates a great willingness among UAE consumers to take on finance in order to take advantage of a buyer-friendly property market. 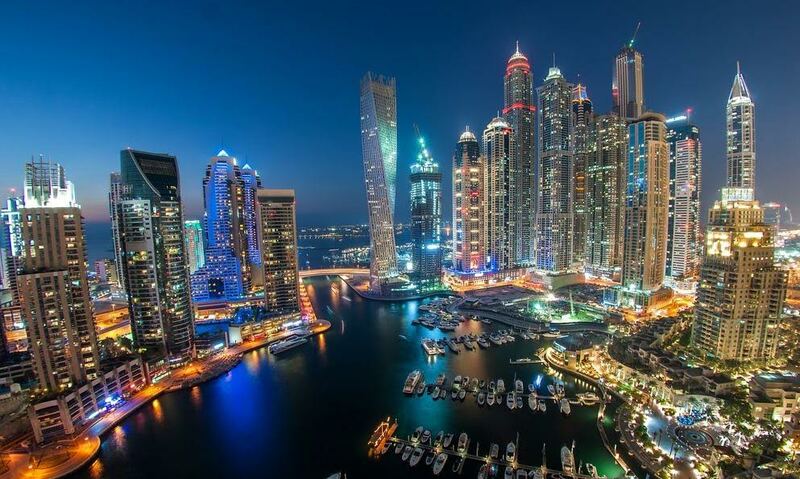 According to a recent study from Core Savills, over half of Dubai’s tenants are looking to buy their own residence in the future. Of these, the report said, 62% were leaning towards buying to own, rather than buying to let. What’s more, more than half said they were looking to purchase property over the next 12 months. That same report added that buyers are being deterred by difficulties when it comes to securing finance on homes. That could explain the enormous growthin mortgage searches at compareit4me.com. “If people are struggling to find good finance options for property, they’ll of course look to compare offerings. This is where we come in – our mortgage portal allows users to compare almost 80 different mortgages,” said Jon Richards, CEO at compareit4me.com. Indeed, even when it comes to securing home loans, it appears that UAE consumers are looking for the least expensive options. compareit4me’s numbers reveal that, in the third quarter of 2016, there was a 28% reduction in the number of people looking for mortgages that don’t require a salary transfer account with the same bank. This indicates that users are wising up to the fact that they can secure better home loan rates if they borrow from banks with which they hold a salary transfer account. “This makes perfect sense in a property market being defined by low prices – the benefits of easy-to-buy property are negated if buyers have to pay out more on interest payments. Our users know this, and so they’re opting for the mortgages that give them the best rates – in this case, the mortgages that require salary transfer accounts,” said Richards.